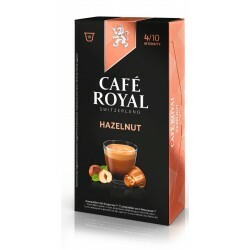 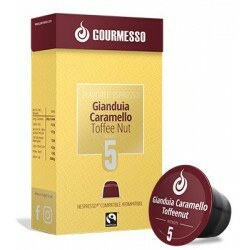 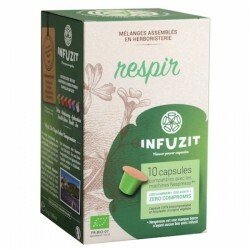 Infuzit Detox Nespresso ® compatible capsules. 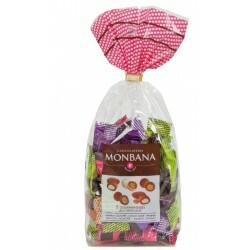 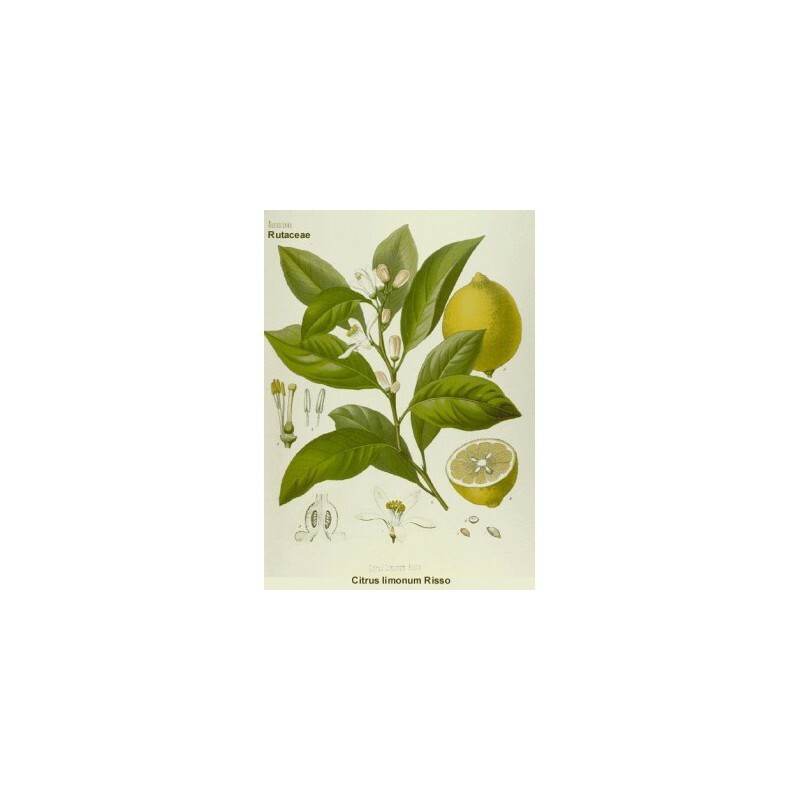 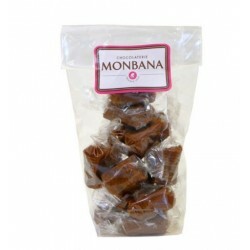 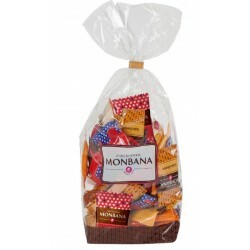 This active herbal tea consists of a mixture prepared in herbalism with a very refreshing lemony taste. 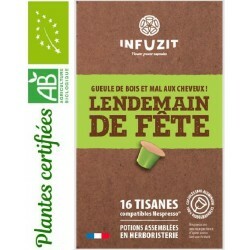 This Infuzit herbal tea is composed of detoxifying organic plants: lemon peel, coriander, white nettle, rosemary, ash, marjoram, lemongrass, and linden sapwood. 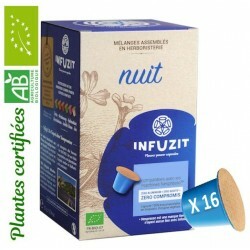 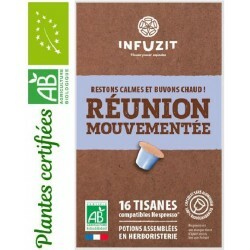 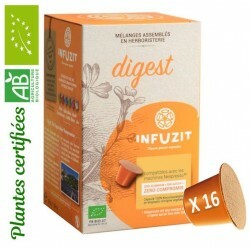 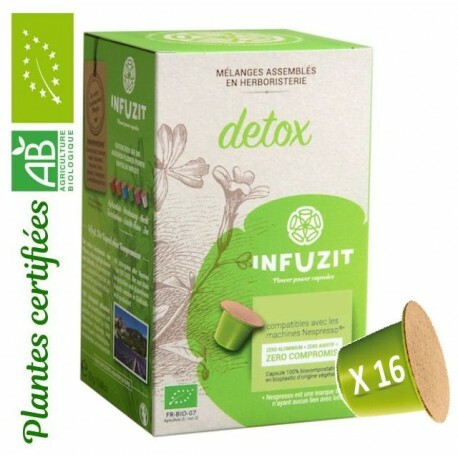 The Infuzit Detox capsule is an active herbal tea from organic farming and is Nespresso ® compatible. 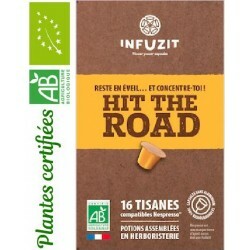 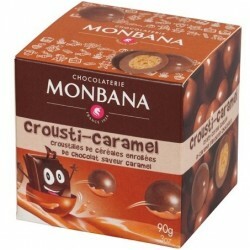 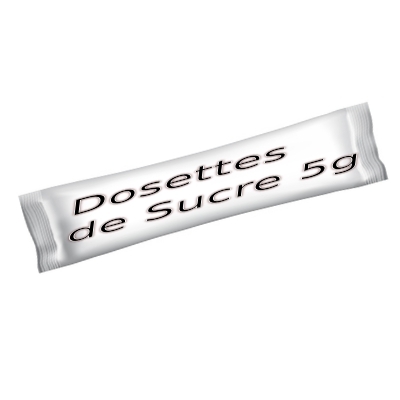 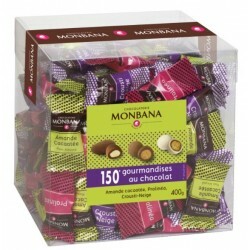 Its capsule is 100% biocompostable, based on corn is made in the south of France. 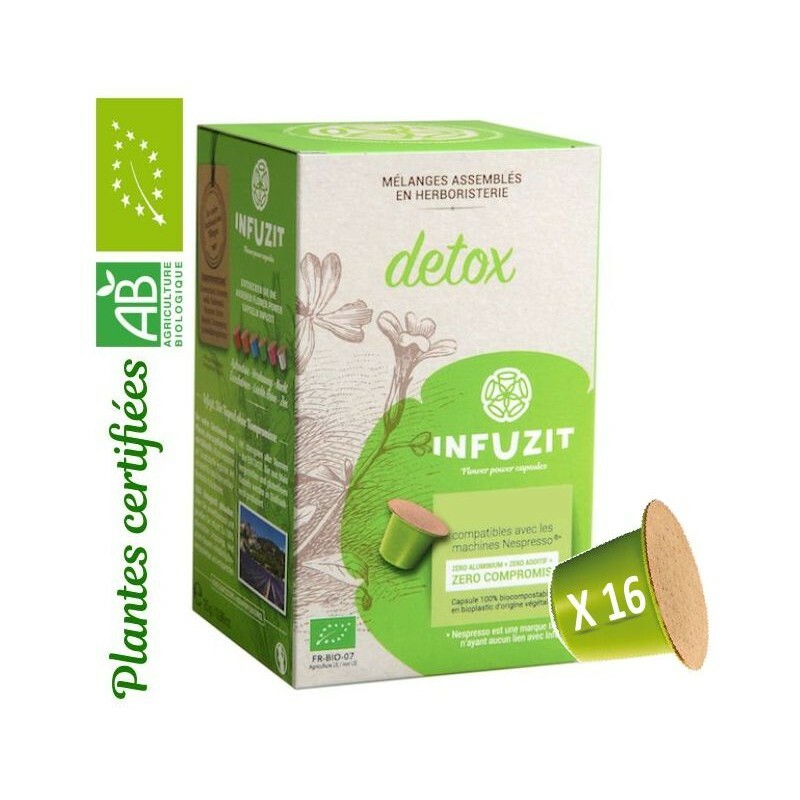 Infuzit Detox is an active lemon tea that is very refreshing to drink, this Nespresso ® compatible capsule is assembled in herbal medicine from exclusively organic detoxifying plants: lemon zest, coriander, white nettle, rosemary, ash, marjoram, lemongrass, and linden sapwood.